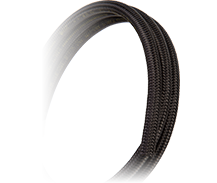 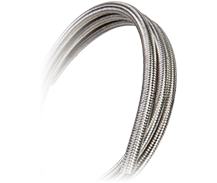 Earl's Classic Hose (Auto-Flex, Perform-O-Flex, Pro-Lite 350, and Pro-Lite 390) are AN Hose Made w/ a Synthetic Inner Liner and Stainless Steel or Black Nylon Braiding. 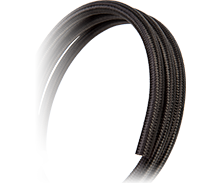 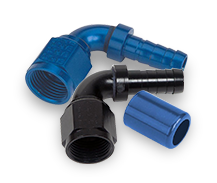 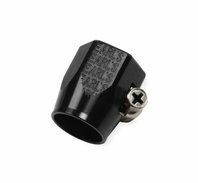 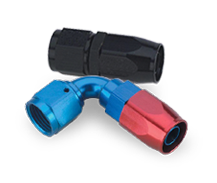 These Hoses Are Used w/ Earl's Classic Hose Ends (Swivel-Seal®, Auto-Crimp, or Auto-Fit). 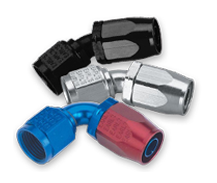 These Products are Ideal for Use w/ Oil, Automatic Transmission Fluid, Coolant, and Water.